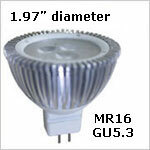 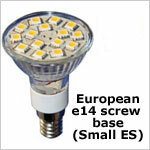 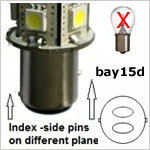 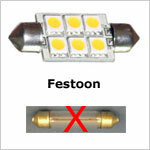 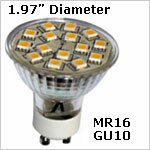 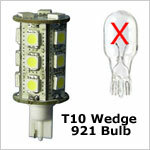 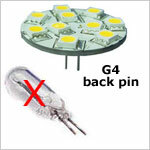 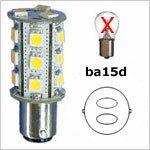 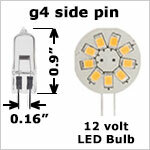 Our 12 volt LED bulbs are generally also usable as 24 volt LED bulbs. 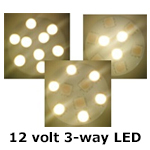 They usually are wide ranging from 10-30v dc, and as such are recommended for boat, RV and Solar applications (where a battery is involved / dc system). 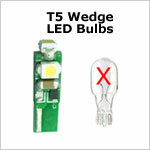 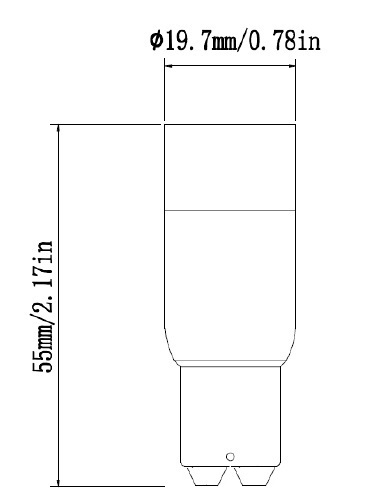 So, even though categories are listed as 12 volt LED bulbs below, confirm the specifications and you will see most can be used on 24 volt dc systems. 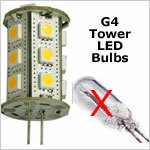 are an earth friendly lighting option. 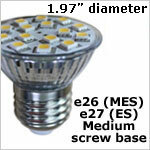 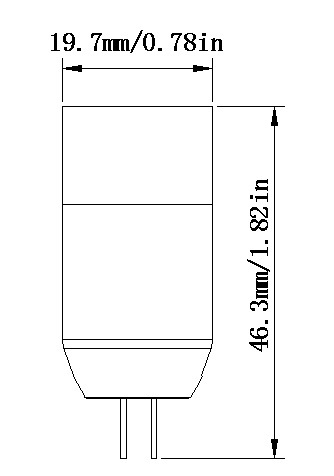 Many Bee Green LED bulbs feature fuses and/or transient suppressors to protect from current overload and voltage spikes (see product specs). 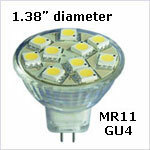 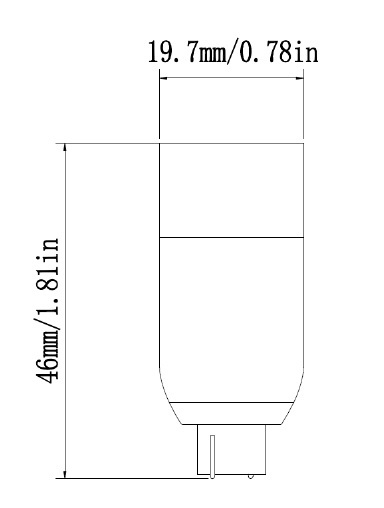 Our 12volt / 24 volt (10-30v dc) LED bulbs are constant current and EMI free (no electromagnetic interference). 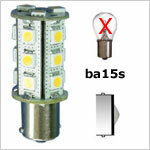 Bee Green LEDTM products are produced in an SGS certified ISO 9001:2008 factory with certifications including CE, ROHs and TUV (G4 models) and carry a 2 year warranty.